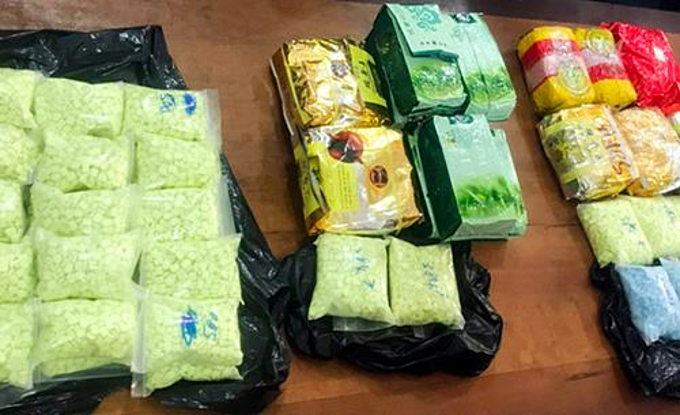 The police have arrested five people for allegedly trafficking meth and ecstasy from Cambodia to the southern province of An Giang. 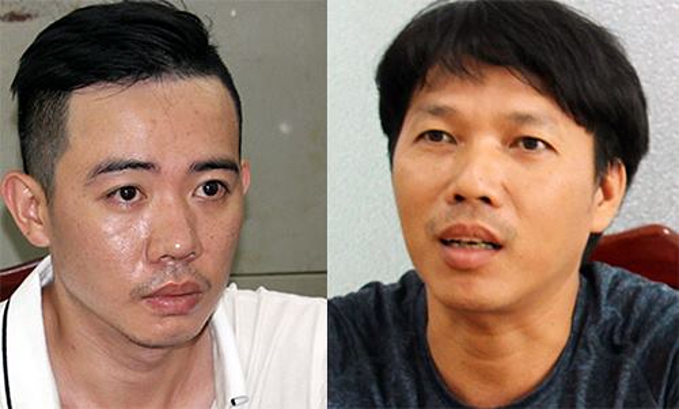 The police and border guards stopped a car and arrested Trinh Cong Nghia, 41, and Du Quoc Cuong, 29, at the border in the province’s An Phu District on Saturday and seized 25,000 ecstasy pills weighing around eight kilograms and 18.2 kilograms of methamphetamine from the vehicle. This is the largest drug haul ever in the province. Cuong told the police he was hired by a Vietnamese named Phuong in Cambodia to carry the drugs to Ho Chi Minh City, more than five hours away. 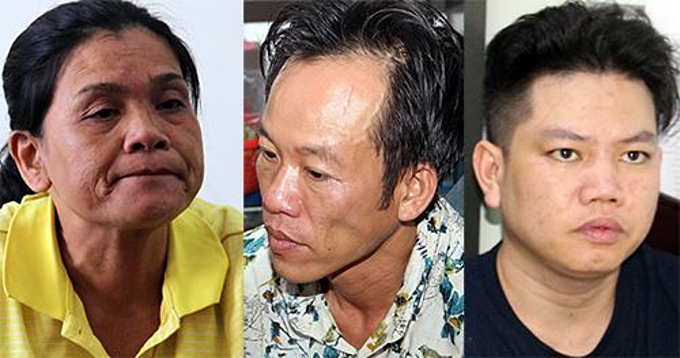 A day later the police arrest three more suspects, Nguyen Thanh Hai, 41, Nguyen Thanh Phuong, 52, and Tuyen Khoa, 33, in HCMC. This time they found 6,850 ecstasy pills and one kilogram of meth. Hai, Cuong and Khoa also tested positive for drugs. The police have concluded that the gang transported drugs from Cambodia across the Mekong Delta to customers in Saigon. A police photo shows some of the drugs are hidden in tea packages. On March 27 the HCMC police arrested two Taiwanese men and a Vietnamese driver who were allegedly transporting more than 300 kilos of heroin produced in Myanmar in a truck in Hoc Mon District on the outskirts. On March 20 a bust by hundreds of officers and border guards ended with the seizure of a truck with around 300 kilograms (661 pounds) of meth in HCMC. The drugs were on their way to Taiwan. The cases have prompted top police officers to warn that HCMC is growing into a transit point for drugs thanks to its logistics infrastructure.